Florida A&M University (FAMU) has been diligently meeting with the private sector, federal officials and key legislative staff over the last several months to discuss the establishment of a new Center of Excellence in Tallahassee, Florida. 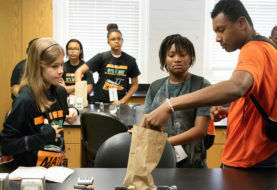 The Construction and Infrastructure Technology Innovation Center of Excellence (CITIC) is an innovative multidisciplinary partnership between several of FAMU’s core academic schools, public partners and the private sector that is focused on global sustainable infrastructure. The Center of Excellence will create new STEM-based jobs within the state of Florida and will initially focus its efforts on energy development and the advancement of technologies that enhance the construction of affordable housing, roads, transportation infrastructure, as well as rapid and sustainable reconstruction following natural disasters. 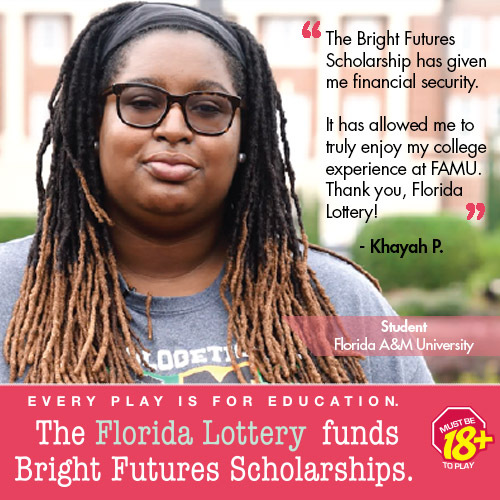 The goals of the proposal will be accomplished through the development of innovative construction and infrastructure technology and the involvement of FAMU’s research, science, engineering, architecture and cyber-security disciplines in conjunction with private and public-sector partners. 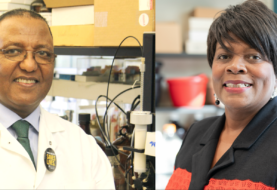 Collectively, these entities are committed to putting FAMU at the forefront of 21st-century technologies and directed research to develop sustainable infrastructure. 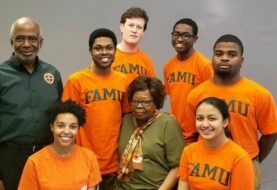 FAMU will continue to meet with key federal agencies in the coming weeks, targeting agencies interested in university collaborations and partnerships to evaluate infrastructure issues facing the U.S. military and communities throughout the nation. Both U.S. Senator Marco Rubio and Congressman Al Lawson (FL-05) have been very supportive of the establishment of CITIC. 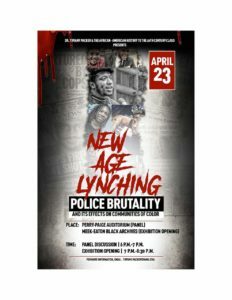 “I applaud Florida A&M University for establishing the CITIC. This proposal addresses pressing issues in our state, including global sustainable infrastructure development, improved infrastructure resiliency following natural disasters, and new STEM-related jobs for underrepresented minorities. We need bold initiatives like this to create a better Florida. I welcome the FAMU delegation to Washington and look forward to further collaboration on these important matters,” Rubio said. As a model program, CITIC will serve as both a research and development and technology integration and verification center. FAMU will partner with key academic, federally funded research and development centers and industry members to ensure that the best technology-based approaches are applied to commercial and residential construction, infrastructure development, civilian disaster scenarios and to military Forward Operating Base requirements.